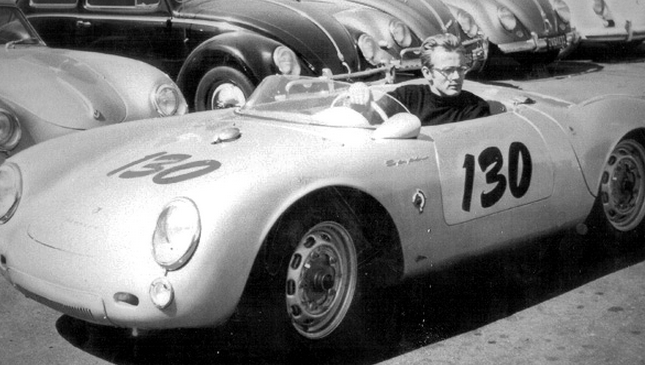 Missing James Dean Porsche to be Recovered? Most know the tragic tale of Hollywood legend James Dean and his untimely death behind the wheel of his beloved Porsche 550 Spyder back in 1955. Since that time, numerous stories about the car being cursed continue to fascinate—along with the mystery of where the Porsche ended up when it disappeared somewhere between Florida and California during transport in the early 1960s. It seems someone has come forward claiming to know exactly where the car has been hidden all of these years.